What do open MRI (Magnetic Resonance Imaging) and breakaway hockey goal posts have in common? 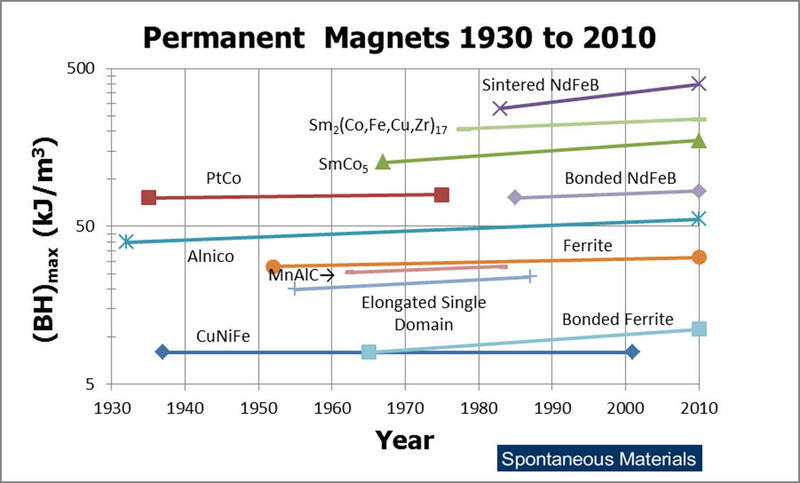 They are two of the more unusual places we have put magnetic materials to work successfully over the last four decades. When combining permanent magnets, such as NdFeB, SmCo, alnico and hard ferrite, with soft magnetic materials, such as soft ferrite, low carbon steel, silicon iron, Metglas® and Ni-Fe alloys, the challenge is to use all materials wisely. We must simultaneously maximize performance, while keeping an ever watchful eye on cost. The keys to success are understanding how to measure and control both the intrinsic and extrinsic characteristics of magnetic materials and experience in their use.